CityScape Engineering is a​ civil engineering firm specializing in green infrastructure planning, environmental site design, stormwater management, erosion & sediment control, native landscape design, and regulatory permitting assistance. We believe connection to nature is essential to human well-being. We work to green the urban environment and provide equitable access to natural landscapes through inspired engineering and design. 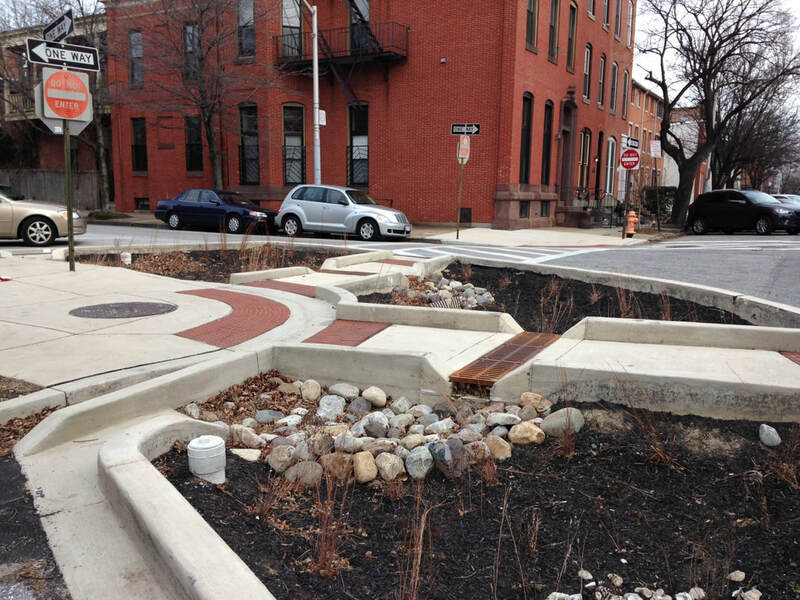 CityScape Engineering is a woman-owned business located in Baltimore, MD that provides stormwater and environmental design services to community groups, non-profit organizations, and local government. Click below to learn more. 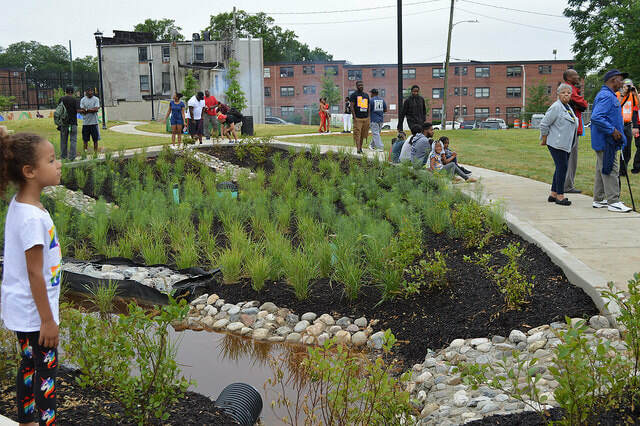 We have experience working throughout Baltimore City, the Chesapeake Bay Watershed, and nationally to manage surface runoff from our streets and buildings, reduce pollutants to our waterways, restore natural ecosystems, and improve the health of our local communities. Click below to learn more about our project experience. We'd love to hear from you with any questions or comments. Also, please contact us for more information regarding our services and design capabilities. Click below to find our contact information.